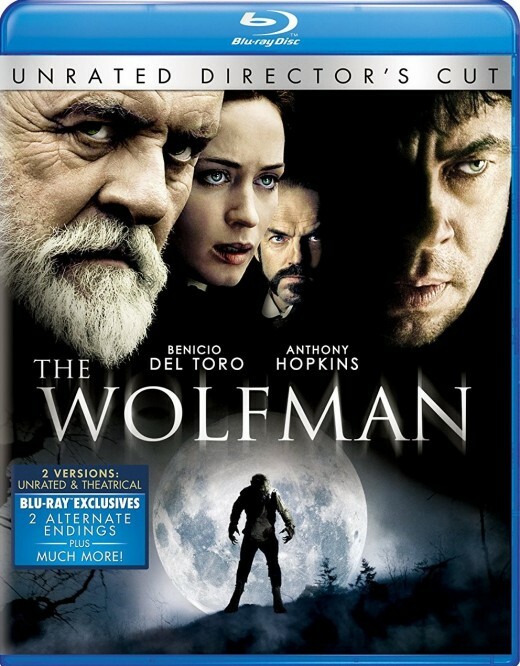 Packed with an excellent cast, which included Anthony Hopkins, Benicio Del Toro, Emily Blunt and Hugo Weaving, you would expect The Wolfman (2010) to be a top-rated movie. You might or might not expect a first-rate soundtrack, excellent cinematography and, given that it is a horror movie, plenty of violence and gore and the movie delivers on all of these counts. 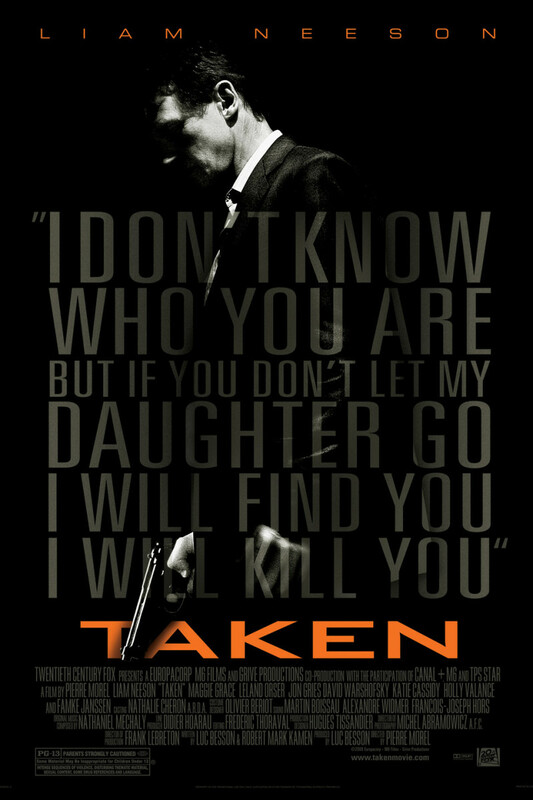 When Lawrence Talbot returns to his family estate in England to solve the murder of his brother. Once there, of course, he has to deal not only with childhood demons but also his estranged father, his brother's fiance and a Scotland Yard detective and the curse that is the story of The Wolfman. Some movie fans had high expectations of this film and were ultimately disappointed somewhat but I think that Monsters and Critics summed it up perfectly when they said, "it's certainly worth a watch for classic horror fans." I enjoyed it, thinking the story was interesting, the sets and the cast perfect. I recommend watching this movie (if you can tolerate the gore) just for the fun of it. 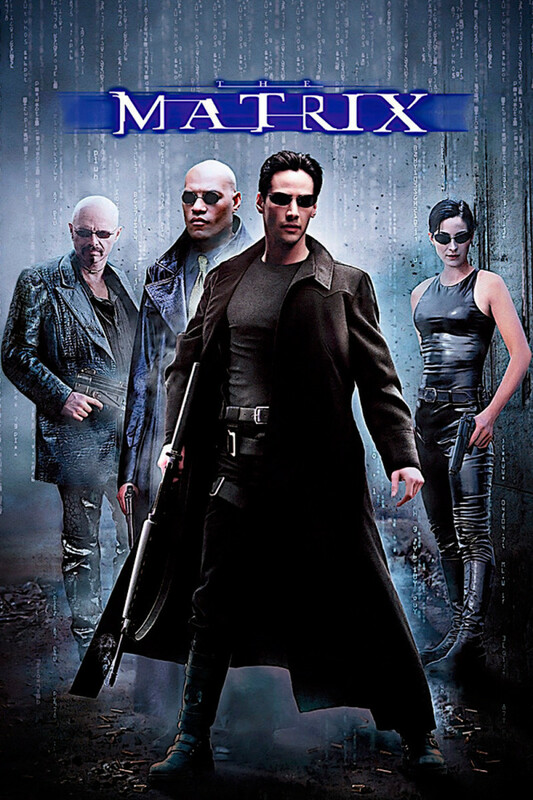 Be aware that the violence and gore is considered extreme and this movie is, therefore, rated 18A. "Even a man who is pure in heart and says his prayers by night, may become a wolf when the wolfbane blooms, and the autumn moon is bright." The Wolfman (2010) is rated 18A. Do You Enjoy A Good Werewolf Movie? I do enjoy werewolf movies. Just the Lou Chaney one. Any BUT the Lou Chaney one. NOT the ones I've seen. No, I don't like The Wolfman. The 'best' movie villains of all time is an interesting contradiction, when you think about it. How can something that is so horrible be best? Coraline is, in my mind, is a great choice of Halloween movie for young teens and some tweens who want to be scared and watch scary movies but who are not old enough or ready to watch horror movies. The werewolf is thought to be someone who can transform into a wolf and transform back again. The werewolf movie? Something to keep you on the edge of your seat. Zombie lovers love Zombieland, but will you? Did you like this version of The Wolfman? Do you like horror movies at all? Hopkins is a creepy dude! This is an excellent movie. 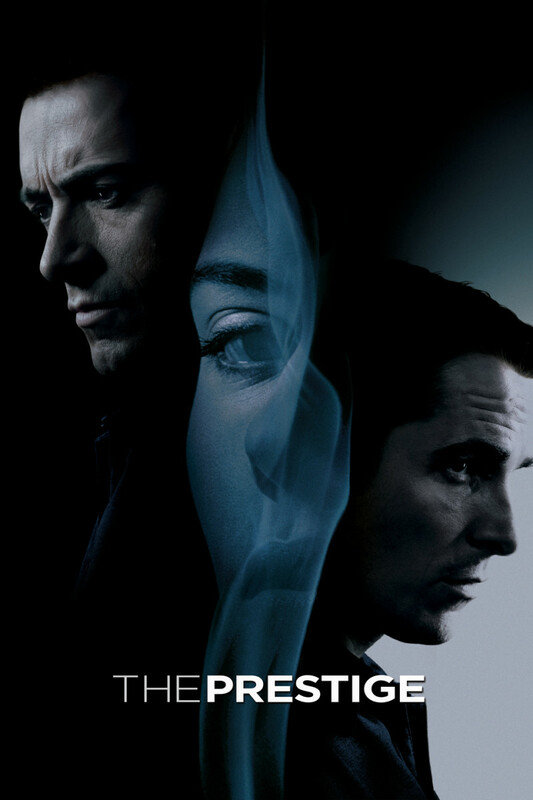 In fact, I must be biased because Anthony Hopkins and Benicio Del Toro are two of my favorite actors. I'm not a fan of this genre but with Anthony Hopkins, it should be good. I haven't seen it yet, but will soon! The Wolfman sounds like a good movie for Halloween night!